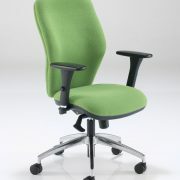 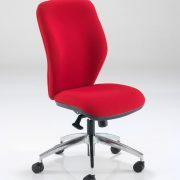 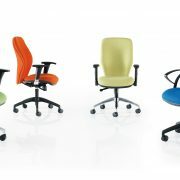 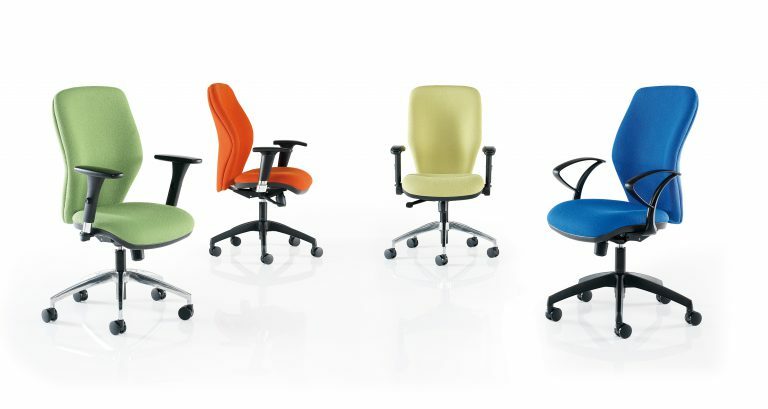 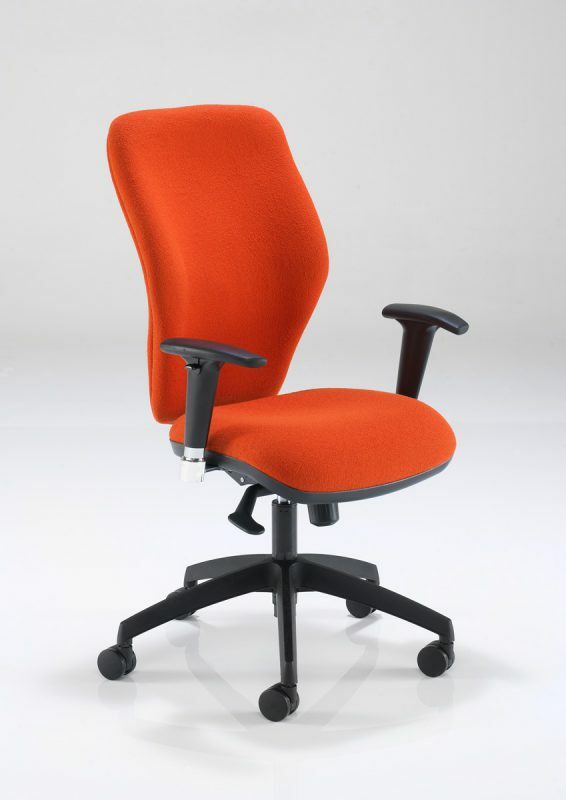 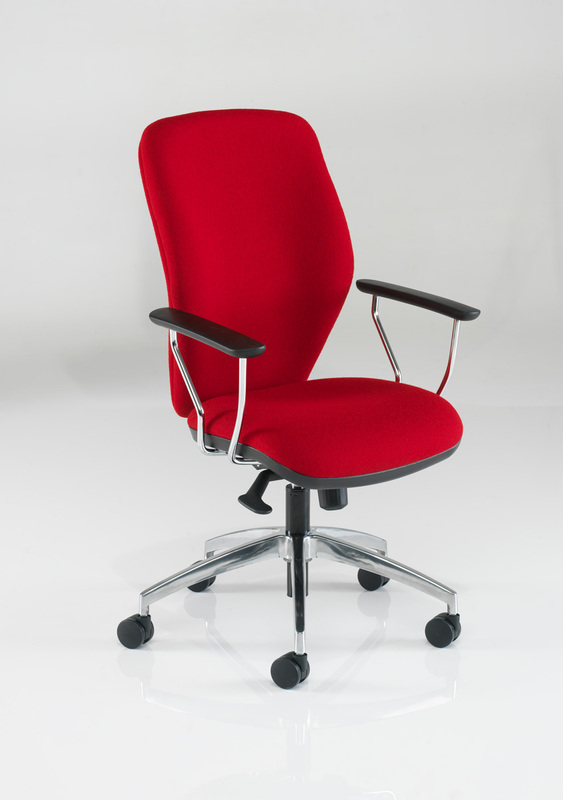 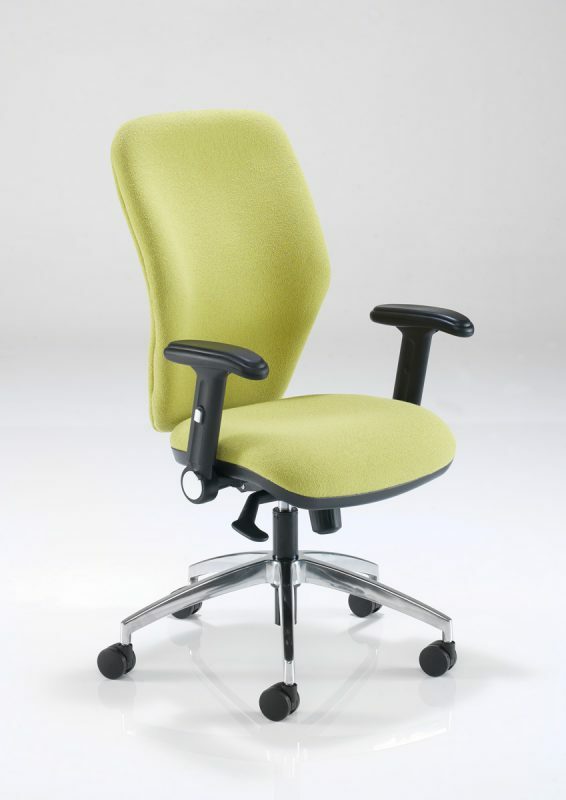 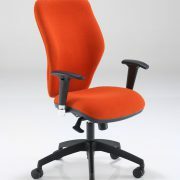 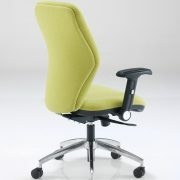 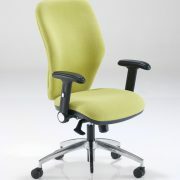 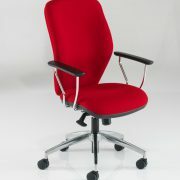 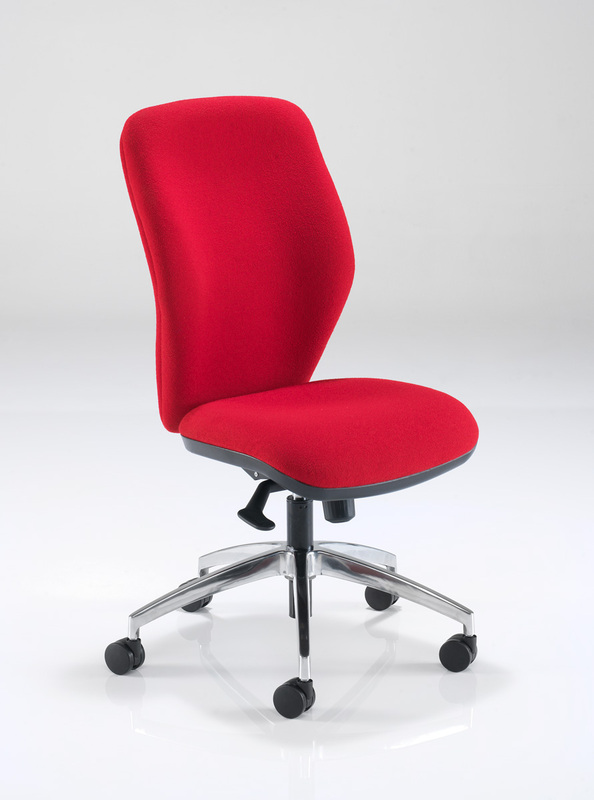 Onyx is a fusion of the ultimate in ergonomic design and contemporary styling. 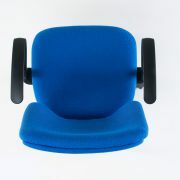 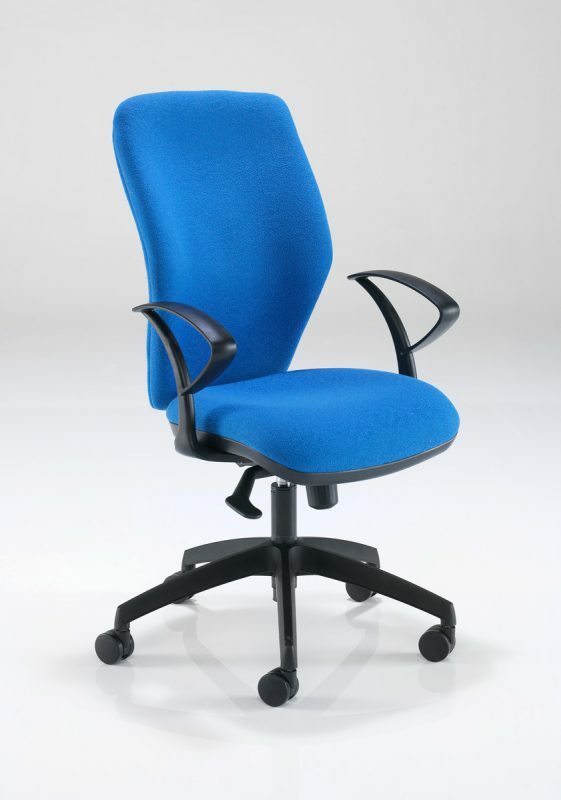 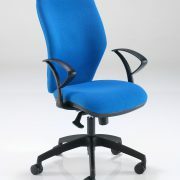 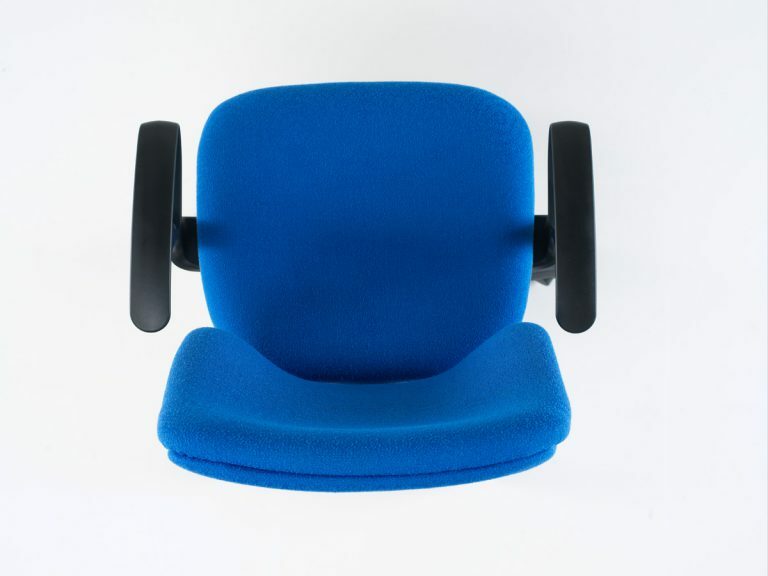 The user benefits from enhanced kidney and lumbar support which encourages correct posture. 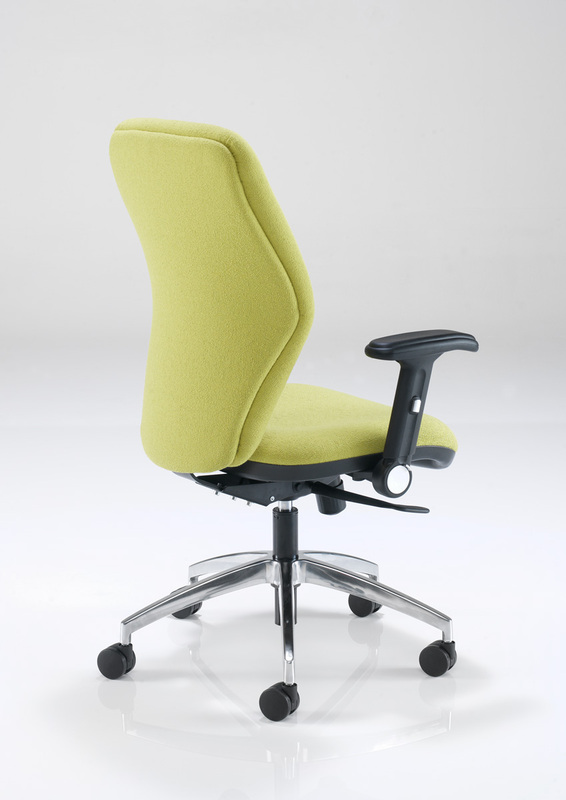 In addition to exceptional comfort, Onyx offers flexibility in free movement or multiple locking positions from its durable synchronised mechanism.